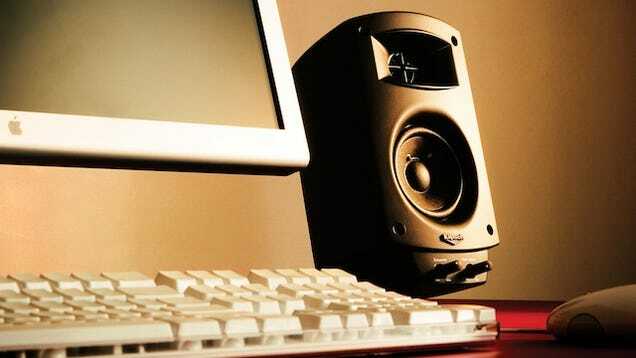 Chances are right now, you aren't using your PC to its absolute fullest potential. Maybe it's a little slow, maybe your monitor's colors aren't quite right, or maybe it's just dusty and loud. You may not even realize these things are happening. But with a free afternoon, you can improve it from top to bottom without spending a dime. Here are 10 ways to do just that. Note: Most of these tips are completely free, though they do depend on what you have lying around—and how nice you want things to look. You can elevate your monitors with a few books, but if you want something nicer, you may want to buy or build a cheap stand. Keep that in mind when going through the tips, and enjoy your newly upgraded computer. If your PC didn't come out of the box yesterday, it's probably gotten a little dirty over time. 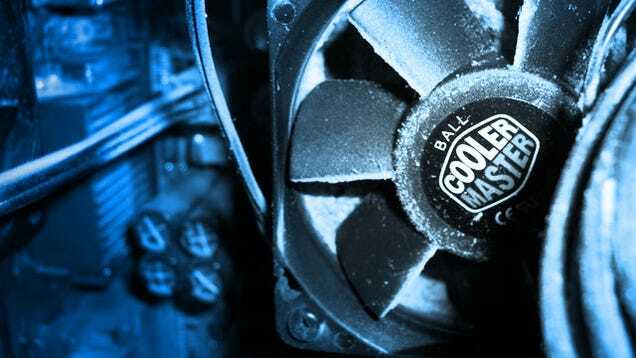 Dirt and dust not only makes things look gross on the outside, but can cause heat problems on the inside of your computer (and thus make your fans run really loudly). Take a little time to give your hardware a good cleaning. 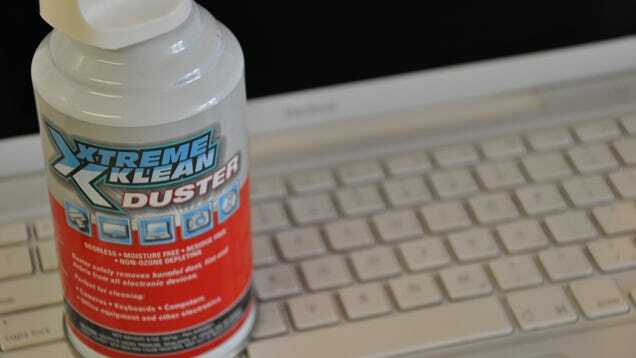 If you have a laptop, give it a little TLC with a Mr. Clean Magic Eraser and some compressed air. If you have a desktop, clean the inside with compressed air, and clean off your keyboard and mouse with some rubbing alcohol. Once everything's all cleaned up, your computer will feel a lot nicer (and like new!). Photo by nathanmac87. If you haven't calibrated your monitor since you bought it, chances are its colors are a little off. You can seriously improve the image quality by taking it through the built-in monitor calibration tool that comes with Windows or OS X. You'll find Windows' tool in Display Control Panel, and OS X's in the Display section of System Preferences. 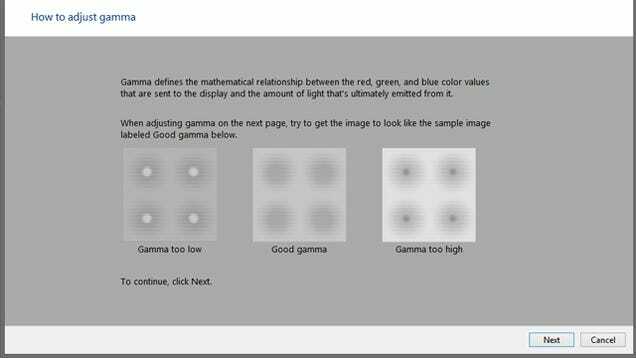 Check out our monitor calibration guide for more info (and while you're at it, you might as well do the same for your HDTV). 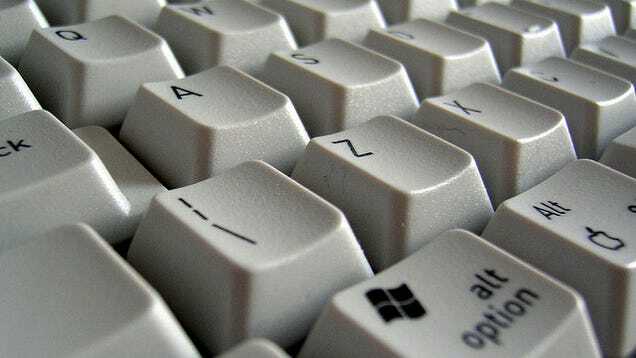 Can you remember the last time you actually used the Print Screen key? Or Caps Lock, or Insert, or, Pause Break? Most of us can't, so why not turn those keys into something more useful? You can remap any key to another one with a tool like SharpKeys, or give them new functions altogether with programs like AutoHotkey (which, coupled with Nircmd, can do some pretty useful stuff) And if you want to label those keys, a few stickers will do the trick nicely. Photo by Neil T.
You don't have to spend a ton of money to be an audiophile—in fact, you can probably improve on the setup you already have for $0. If your speakers aren't at ear level, try to raise them so they are, or at least angle them toward your ears—you really will hear a difference. If you have a subwoofer, make sure it's balanced properly with your speakers. Turn your subwoofer all the way down, start playing music, then slowly turn it up until you just start to hear it. That'll fill out the sound nicely without overpowering it (unless you prefer drowning out your music with bass, in which case, go nuts!). And if your subwoofer has a crossfade setting, try to set it to the frequency at which your speakers start to drop off—which may require a little research (for example, my speakers drop off at around 80 Hz). You can often upgrade your headphones for free, too—or at least make them more comfortable. Photo credit. While it may not improve your PC per se, having an ergonomic setup can make your PC easier to use and really improve your experience at the desk. For example, raising your monitor to eye level means you don't have to look down at them, and having your chair at the correct level can make your keyboard and mouse much more comfortable (and by the way, those keyboard feet are actually supposed to be left folded in). Check out our guide to a more ergonomic workspace for more. Photo by Joe Loong. Wireless internet and peripherals are convenient, but convenient doesn't always equal "best." If your computer's on a wireless network, chances are you'll get slower file transfers between machines, and a less reliable connection to the internet (which can cause problems with gaming, streaming, or video chat). 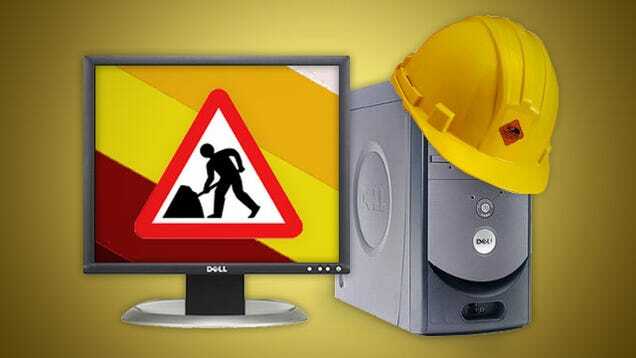 Your internet speeds won't necessarily be slower, but you may experience lag or occasional dropouts. So if you do any of these things, try wiring your computers up with ethernet instead—if you already have a cable lying around, it's a free upgrade that can make a big difference. Check out the video above from NCIX Tech Tips for a demonstration. 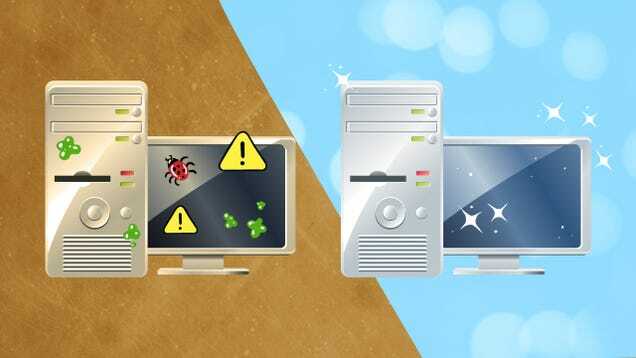 Cleaning the dust out of your computer will help it run quieter, but with a few software tweaks, you can take it even further. Check out a program like SpeedFan (for Windows) or smcFanControl (for Mac) to control your computer's fan speeds. That way you can have them ramp up when you need them, but keep them running on low, quiet power when you don't. They're both free, but if you're willing to spend a bit of money on making your computer silent, you have some other options too. Photo remixed from Jon Ross. 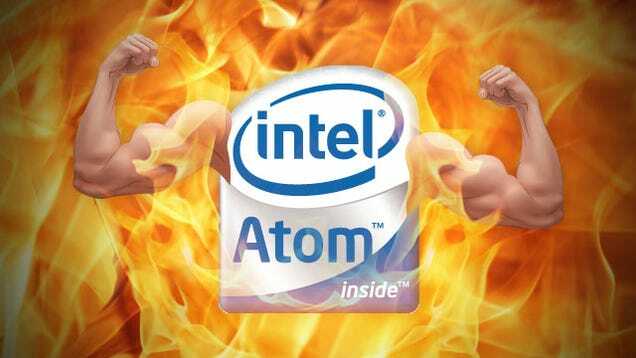 If you're willing to do some serious tweaking, you can get more bang for your buck by overclocking your computer's processor and (if you're a gamer) graphics card (if you have a netbook or Atom-based PC, we've got a guide for that too). It can harm your computer if done improperly, so be sure to do lots of research before you jump in, but it can really help speed up high-power processes like video encoding or gaming. Of course, if you're gaming, you may also want to familiarize yourself with graphics settings—tweaking them to the right sweet spot is a great way to get better performance for free. A little maintenance can go a long way in making your computer feel like new. If you haven't done it in awhile, you might want to clear out some old files, uninstall programs you don't use, and so on—check out our guides to Windows, Mac, and Linux maintenance for more. Still using Adobe Reader to read PDFs? Still using a bloated, expensive antivirus suite? You can probably improve your experience (not to mention make things run a little faster) with a better program—and often, the better alternatives are free! 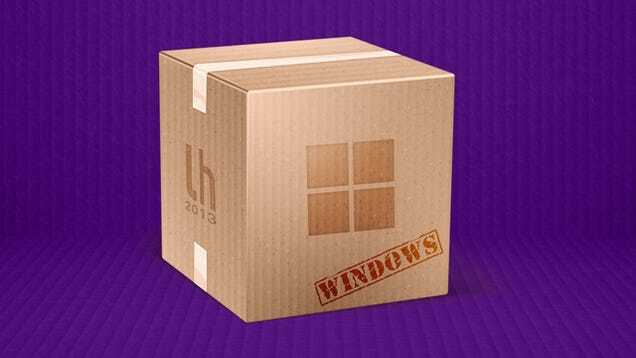 Check out our App Directory for Windows and OS X for more. Photo by Perfect Vectors (Shutterstock) and Litz (Shutterstock).